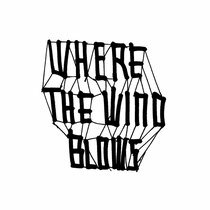 ‘Where The Wind Blows’ is the new compilation on BPitch Control which features 17 previously unreleased tracks. 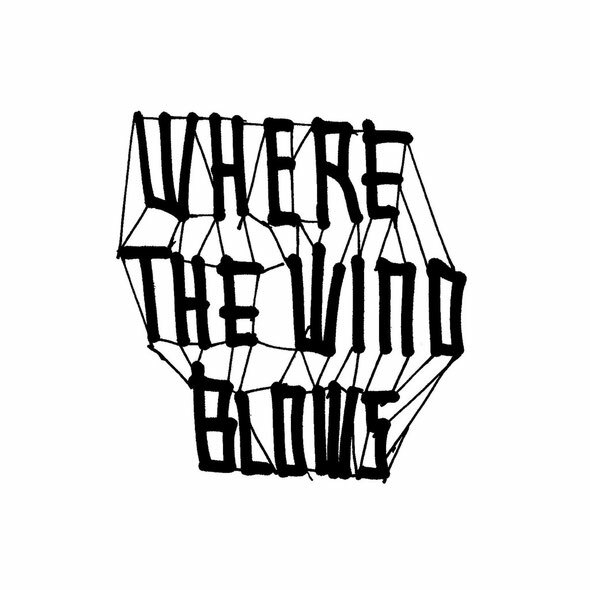 On board, alongside numerous BPitch veterans such as Kiki, Thomas Muller, Jahcoozi and label boss Ellen Allien herself, are remixers from the BPC network, including the Polish DJ duo Viadrina and the Irish-Canadian Amiradi, a London resident and newcomer to the Crosstown Rebels label. The BPitch circle has been expanded to include a few more illustrious names: Tomas Barfod, with releases on Get Physical, Kitusé and Gomma, is not only one of the stars of his native Danish club scene, he is also the drummer and producer for the band WhoMadeWho. Douglas Greed and Mooryc hail from the Freude am Tanzen crew, who have combined to form Eating Snow and are serving up modern electro pop. There is a compelling performance from Joy Adegoke, who is riding a wave of success with producer Jim Janssens as Joy Wellboy in their home city of Brussels.